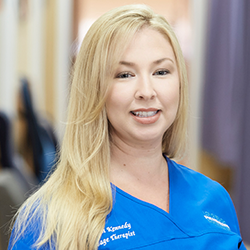 Shannon has been a team member of Long Beach Spine and Rehabilitation Chiropractic Health Center since 2007. Shannon graduated from The National Institute of Technology, Long Beach, CA in 2006 with 720 hours of study that includes multiple massage techniques as well as training in patient assessments, reflexology, healthy dynamics between clients and practitioners, ethics as a service provider, and business basics. Shannon likes to individualize every client’s massage based on their ailment using a combination of different therapeutic techniques to help them feel better and regain their health as quickly as possible.